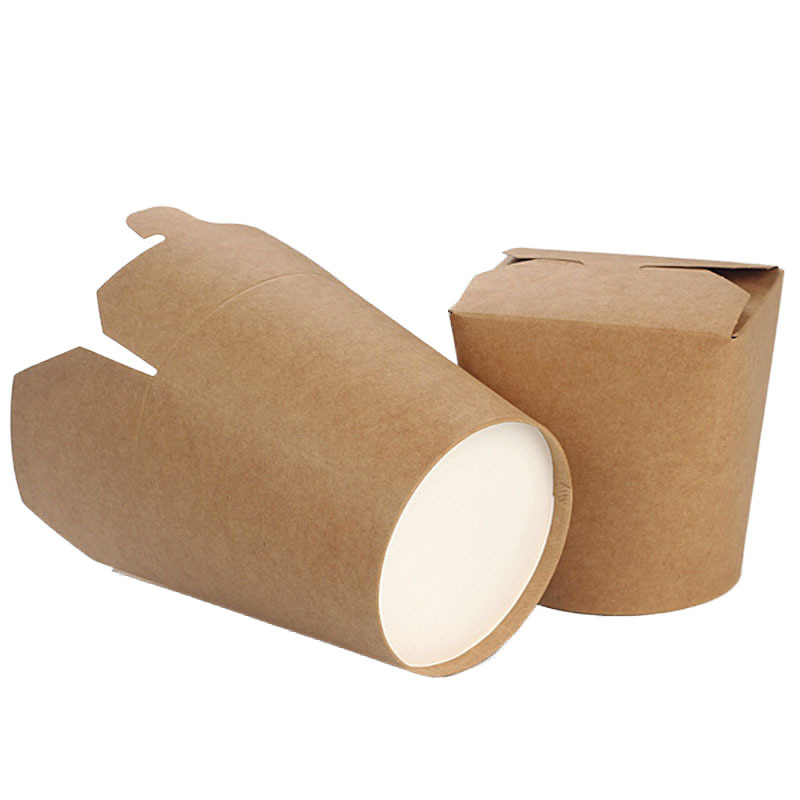 Disposable round lid paper bowl refers to a lunch box for making the paper lunch box, which is generally a disposable paper lunch box, which is convenient to use and high in style, and has been widely used in the catering industry. Because it is made of paper material, it can be recycled or disposed of by burying or burning, without causing serious environmental pollution, and has high environmental value. 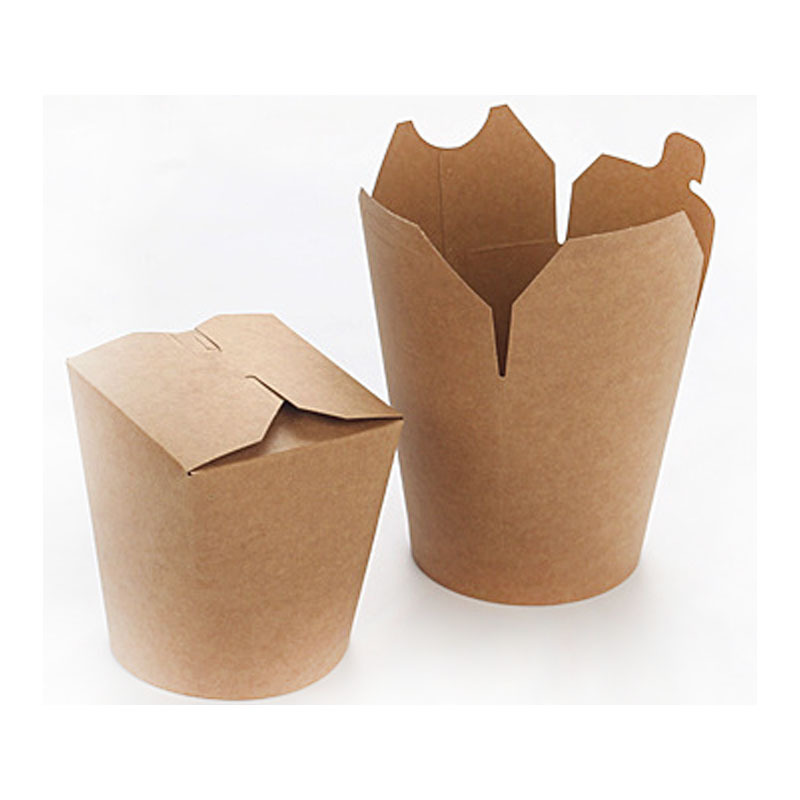 Kraft paper material is designed with 400g kraft paper + PE film, internal lamination, waterproof and oil-proof, high-end taste selection, double-row buckle, strong and firm, easy to shrink, easy to pack, can directly display food, enhance and stimulate consumers The desire to buy. 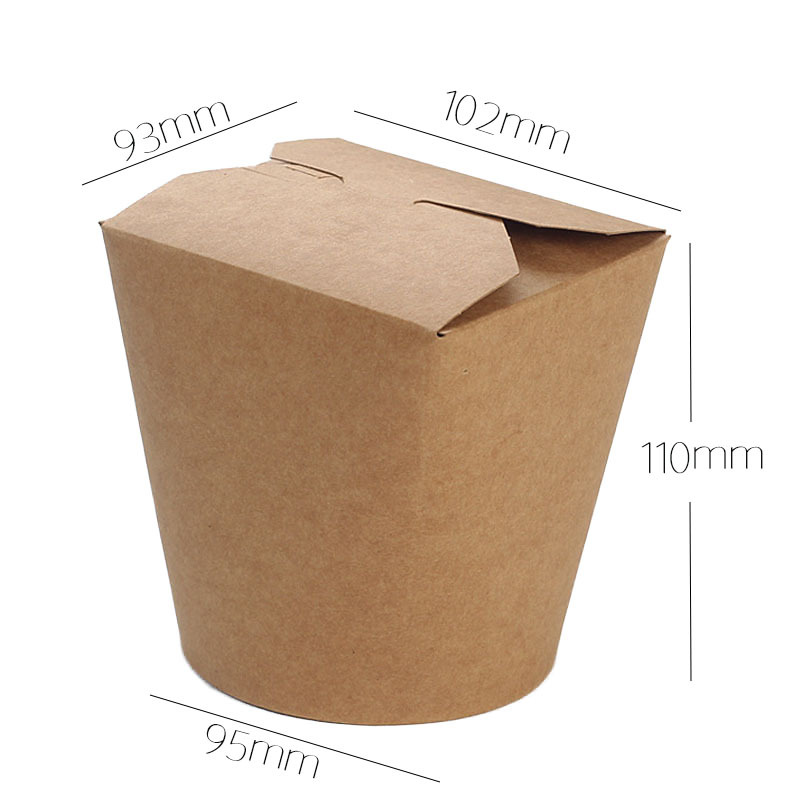 The kraft paper lunch box can be directly contacted with food, fashionable and healthy. 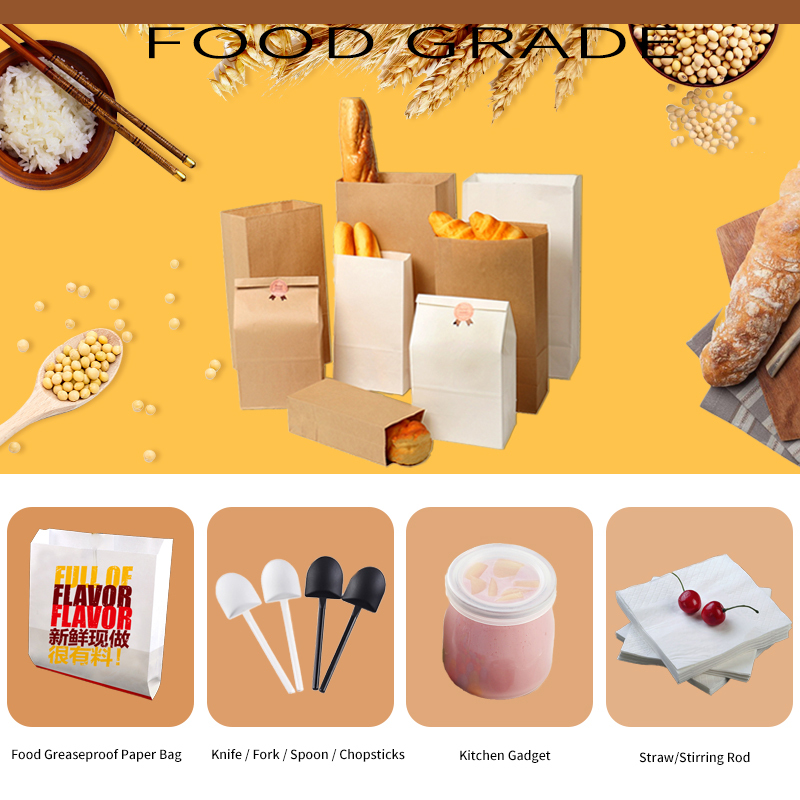 It is suitable for all kinds of bakery and cake shops for packaging egg tarts, cakes, egg rolls, sushi, West Point and other foods, as well as for packaging all kinds of fruits and vegetables, seafood and so on.